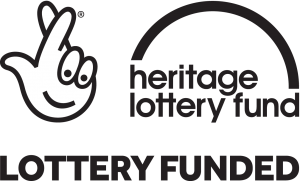 Heritage Lottery are the largest dedicated funder of heritage in the UK and a leading advocate for the value of heritage. Over £7.7billion has been awarded to over 42,000 projects since 1994. InFamous Community Arts are a Midlands-based collective made up of professional designers, technicians, musicians and artists with experience of working within education and the Creative Industries. We pride ourselves on making the arts accessible to all and developing creativity within the local community. 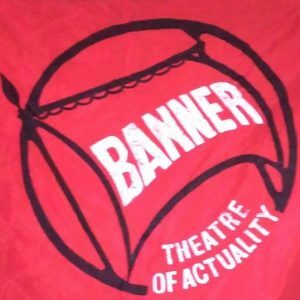 Banner Theatre offers stirring insights and sharp commentaries on the salient issues of our times. It is an engaged, living theatre whose productions merge song, video and documentary, continually developed by the creative team as events unfold.